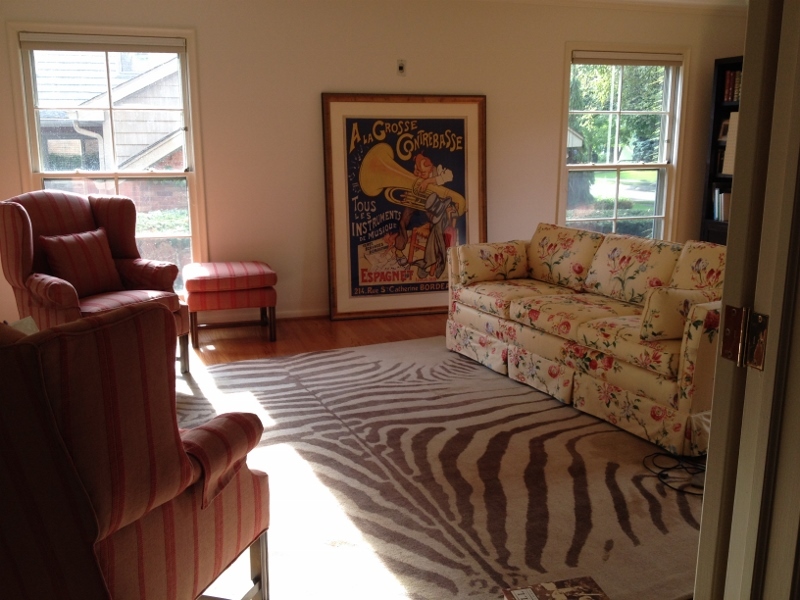 For those of you following the blog, you know all about the living room rug dilemma. 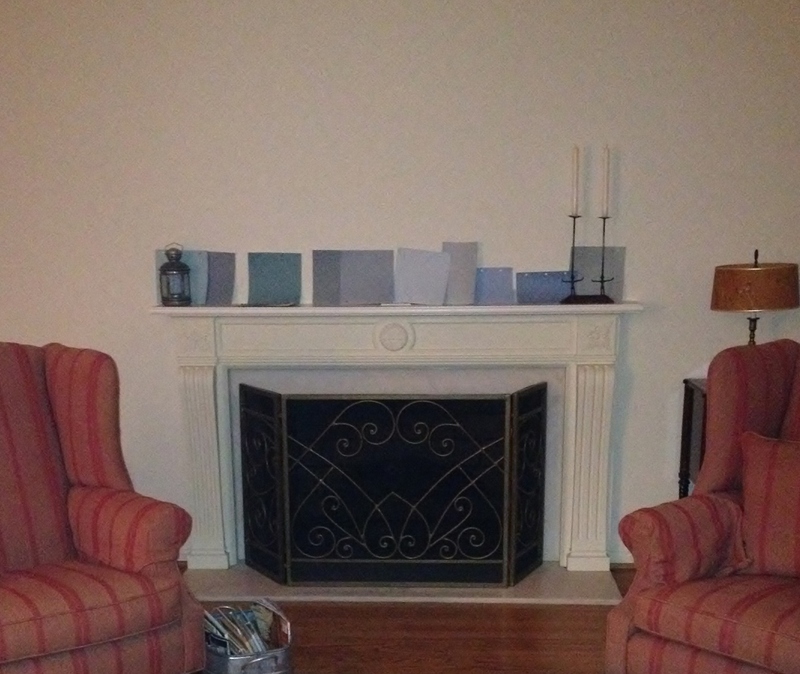 In a nutshell: bought living room seating at estate sales. Bought zebra rug (new) intending to recover the sofa, but after learning that a reupholster job would cost big bucks (and after seeing that the sofa actually went well with the chairs and painting), we (I mean me. 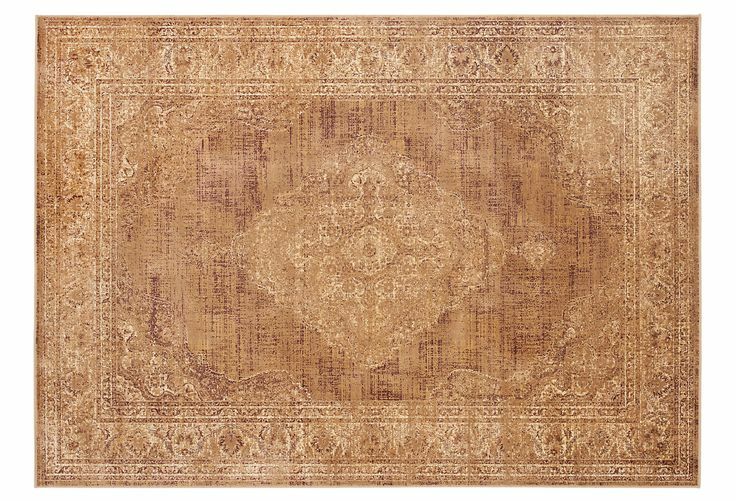 My husband was hands in the air on this one) decided to get a new rug. Ta-da! Alright, I’m sorry for the crappy photo. Perhaps a less lazy blogger would have taken the two blankets off the sofa (that she JUST got through tucking in perfectly so the dog wouldn’t completely junk it up during the remodel), but I didn’t have it in me. You’ll just have to imagine the sofa in full floral glory. After spending hours and hours (I’m so not kidding. 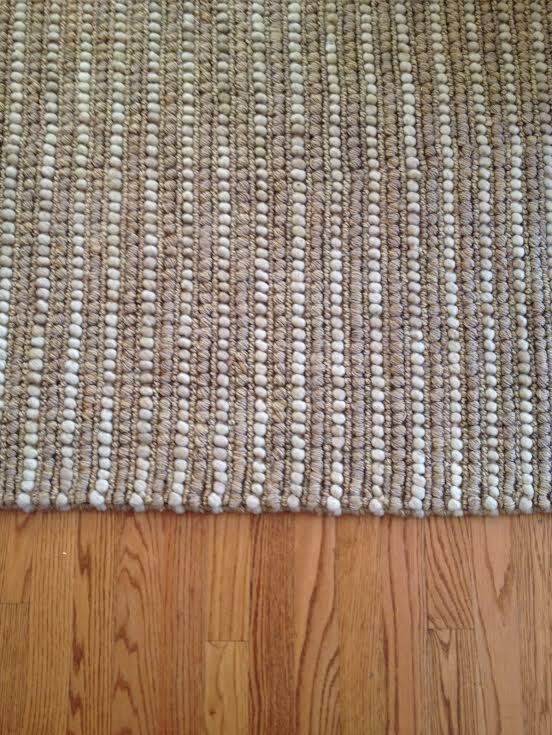 HOURS) on design websites and shops, and after consulting with a million people (okay, this time I’m exaggerating), decided on a 10 x 14 neutral hemp-wool blend rug by Safavieh that I found on Overstock. It’s funny, many sites listed it as a jute-wool blend, but it is actually a hemp blend (is the hemp thing still that off-putting to some?). Part of me wanted to go really eclectic and I came up with some options like this one from Serena and Lily…. All of which may have worked fine (or possibly not), but I just wasn’t willing to make such a bold leap, only to find out I was wrong. 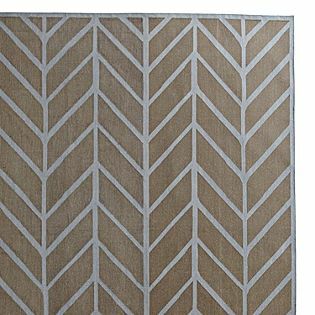 The thin stripes on the new rug add a bit of excitement and the bumpy texture adds depth, which the room really needed. 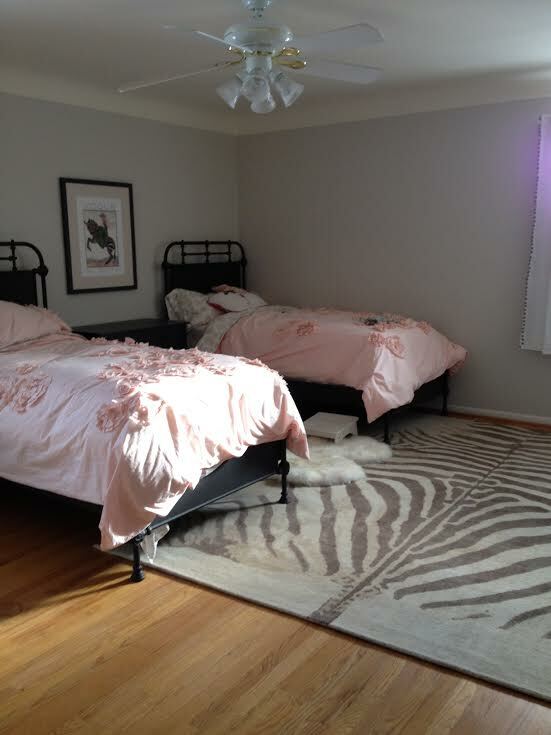 And where is the fantastic zebra rug? In the little one’s room. It looks perfect. This entry was posted in Kitchen Remodel and tagged Hemp Rug, Home Decor, Kitchen Remodel, Lifestyle, Living Room, Paint, Rugs, Zebra Rug. Bookmark the permalink. 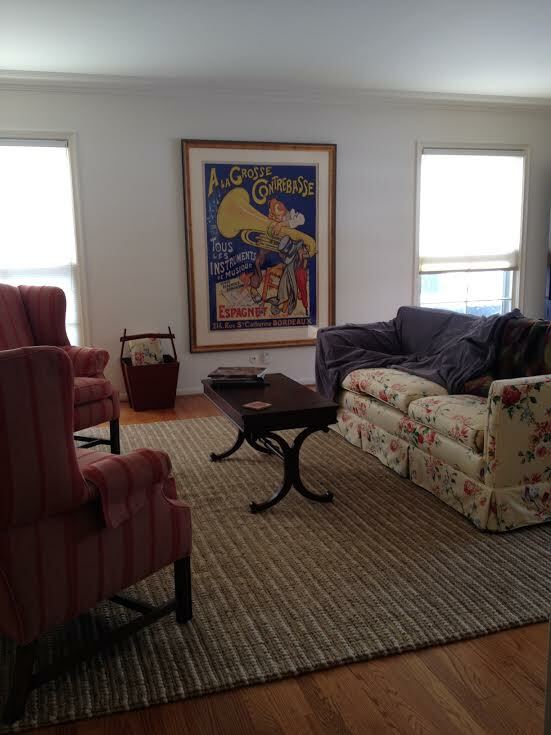 LOVE the huge artwork you have in the living room! So perfect. Thanks so much! I can’t take credit for it, as my husband bought it years before we met. 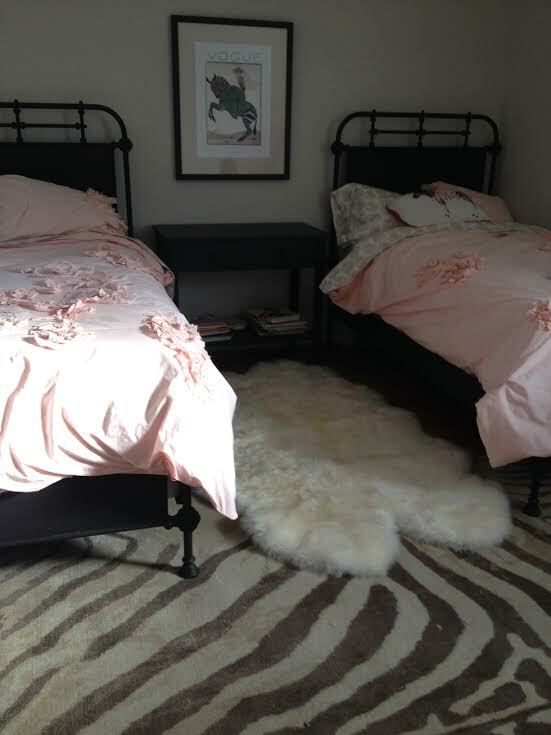 I love that rug, it looks so perfect in that bedroom. And crazy about the scale of the livingroom artwork! To me, you hung it the perfect height. Just saying. OMG, I love it in the girls’ room! Who’da guessed? Those look like painting swatches!!! Rugs looks lovely. Happy they found respectable homes. You know that’s what those are. oh my gosh.